Many guests who visit Walt Disney World love to spend the majority of their time exploring the four theme parks and enjoying all that they have to offer. 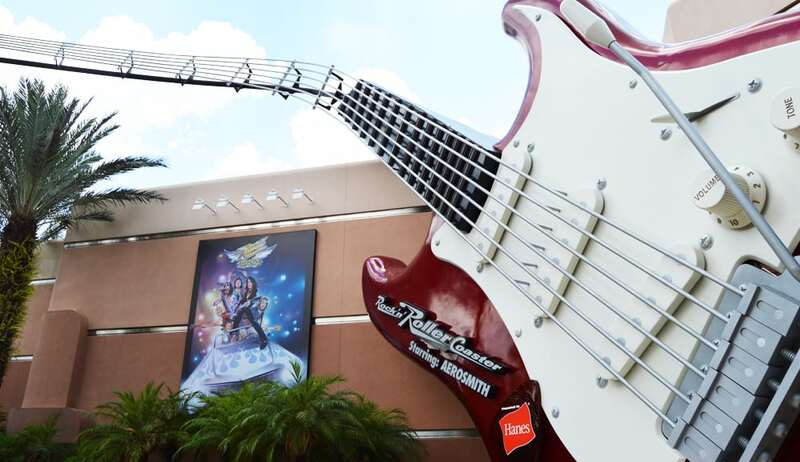 Of the four theme parks, a popular choice to visit is Disney’s Hollywood Studios where every aspect of the park is designed to make guests feel as though they have stepped into their very own Hollywood adventure. Each area of the park is filled with amazing dining, shopping, entertainment, and attractions that create movie magic and there are some incredibly popular experiences that are very popular with guests. While every experience in Disney’ Hollywood Studios is wonderful in its own way and worth enjoying, there are some that are simply so amazing that they cannot be skipped by guests. Some pack big thrills and chills while others are family friendly and bring amazing stories to life. No matter what the situation, these popular experiences in the park are so amazing that they have to be enjoyed on each visit. Here are ten experiences that guests cannot miss at Walt Disney World’s Disney’s Hollywood Studios.